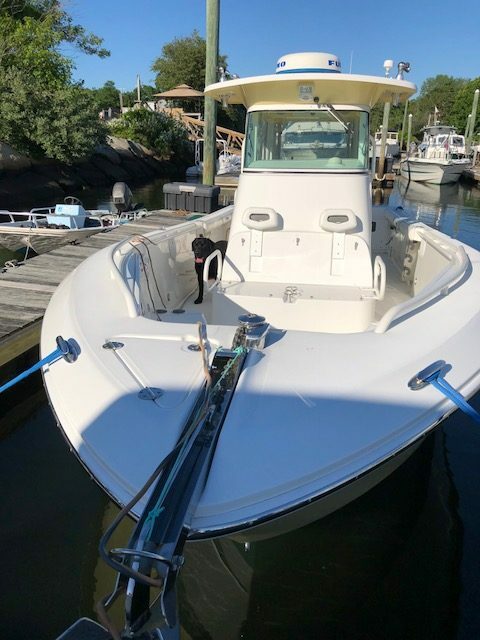 I purchased my boat from Atlantic Boats nine years ago. Every winter the boat returns to Atlantic Boats for indoor storage, maintenance and bottom painting. John, Jamie and Catherine have been great to work with. As soon as my boat arrives in Wareham it is winterized and moved to indoor storage. During the winter I receive a form to check off all the services needed before spring commissioning. They also check all the various system on the boat and trailer for any operational problems. If found, they are reported to me in detail so I have a chance to authorize the additional work. They are a pleasure to work with and professional in every way.